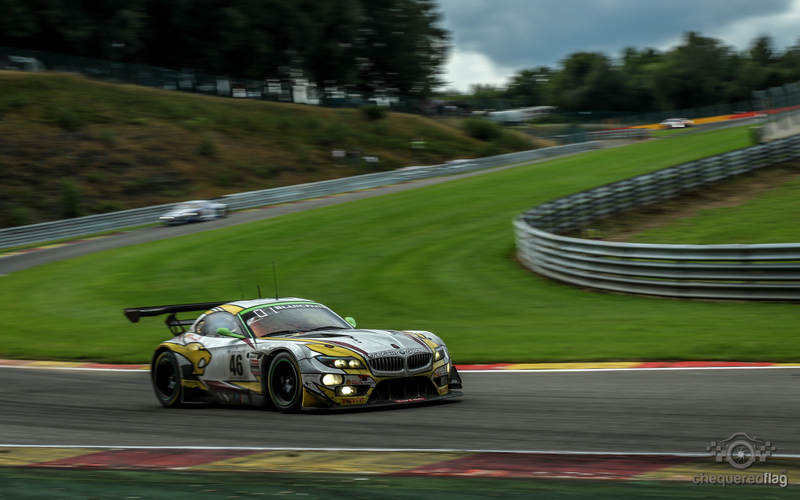 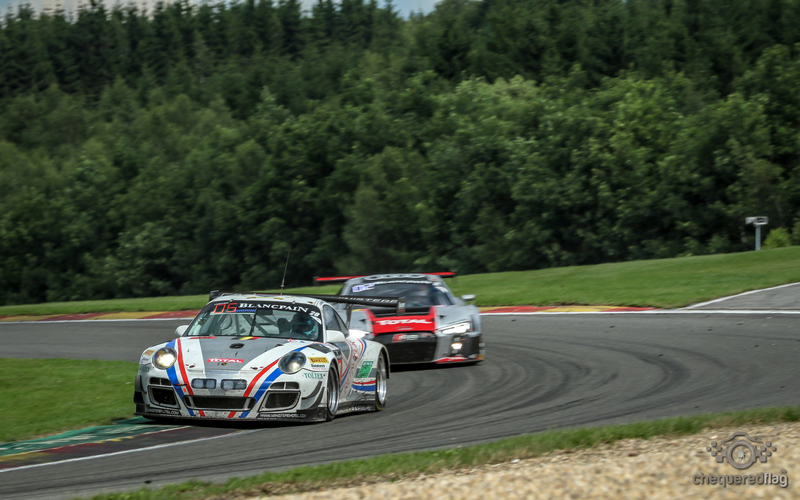 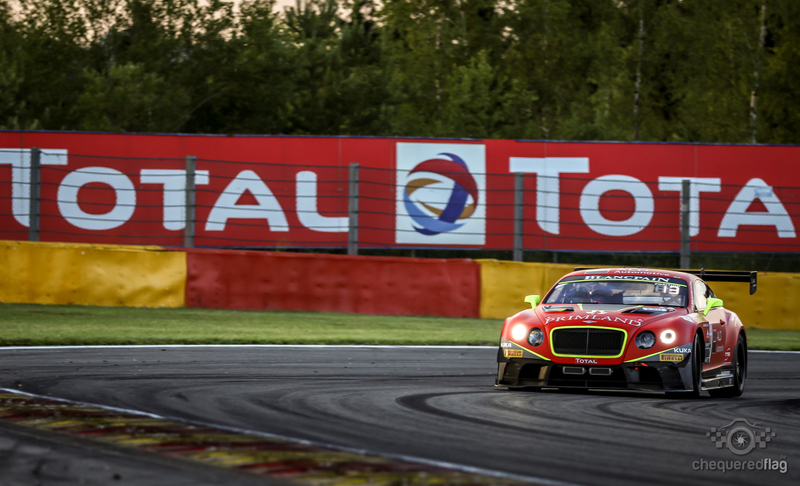 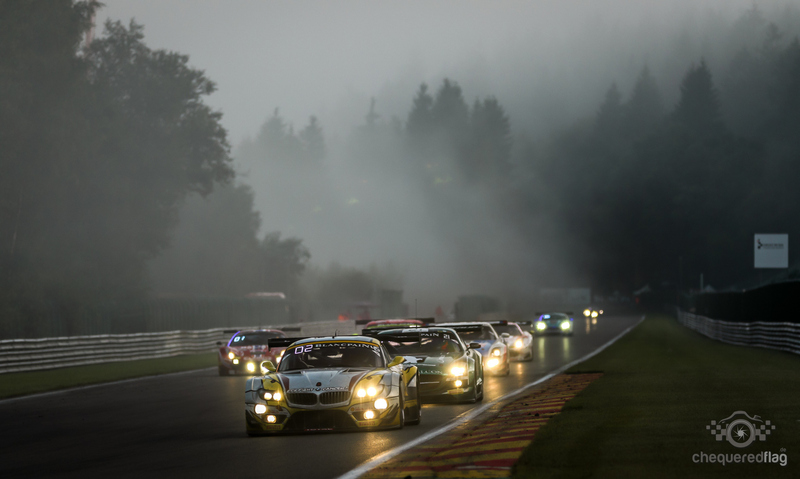 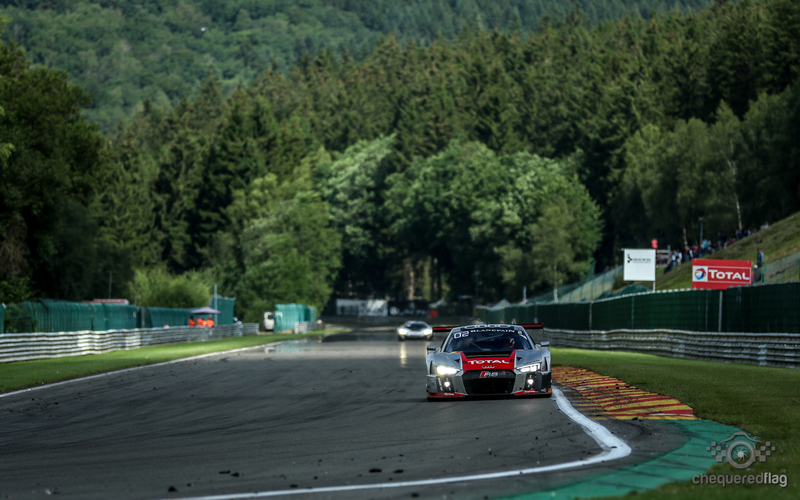 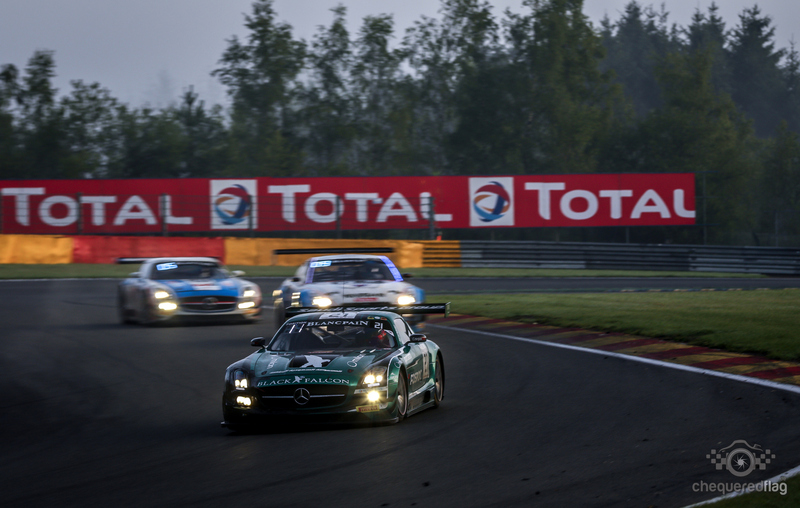 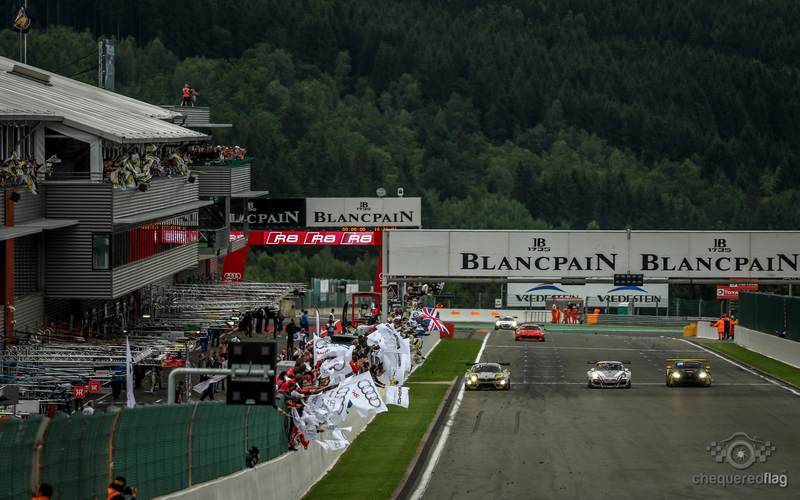 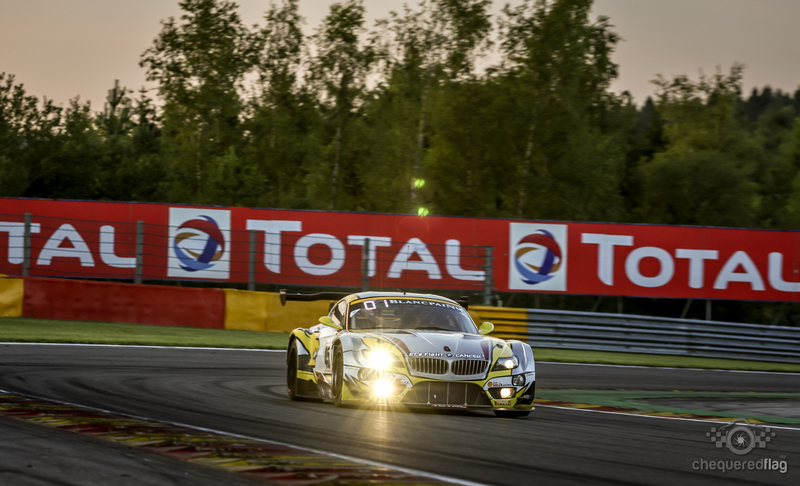 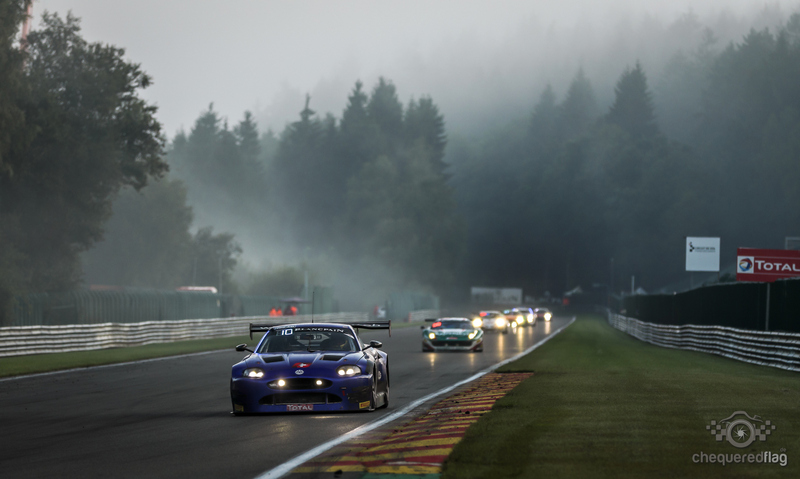 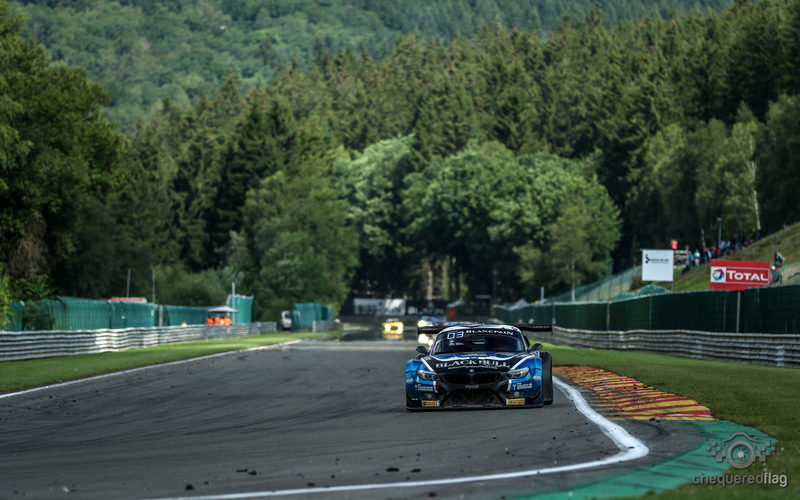 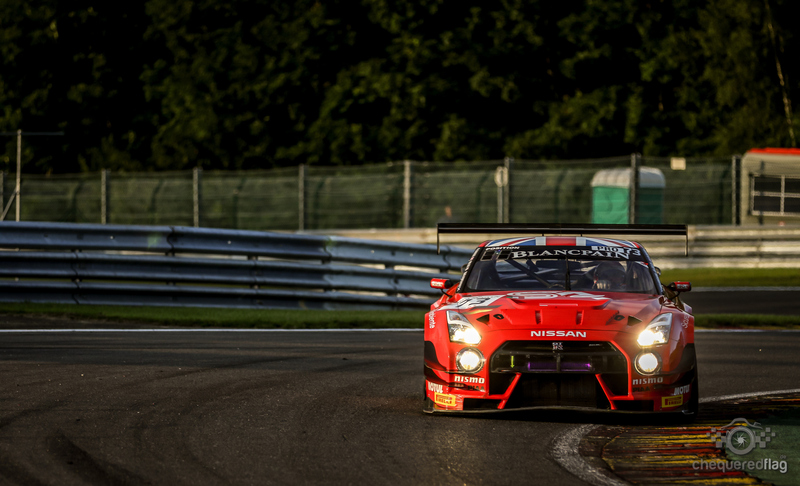 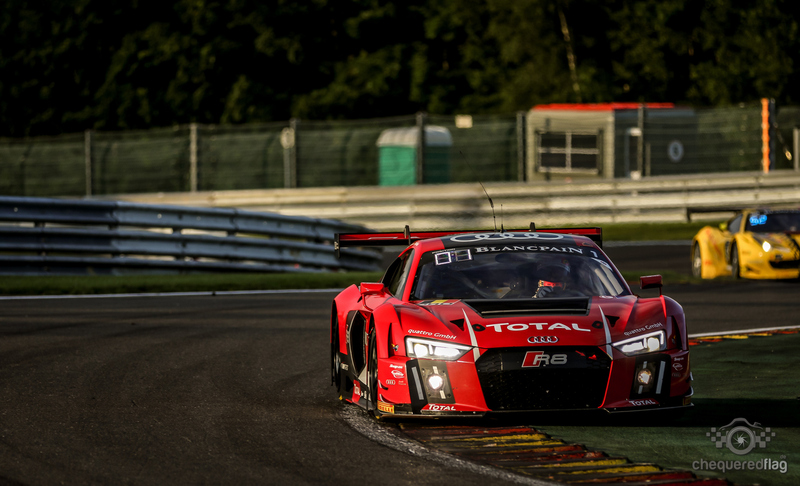 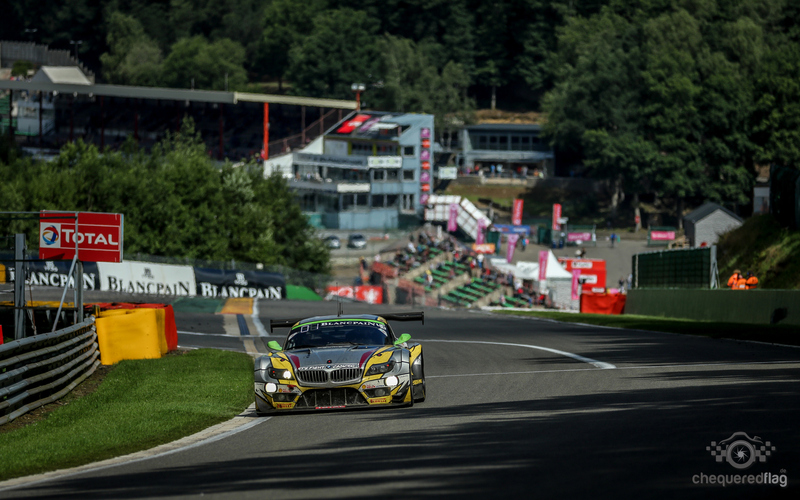 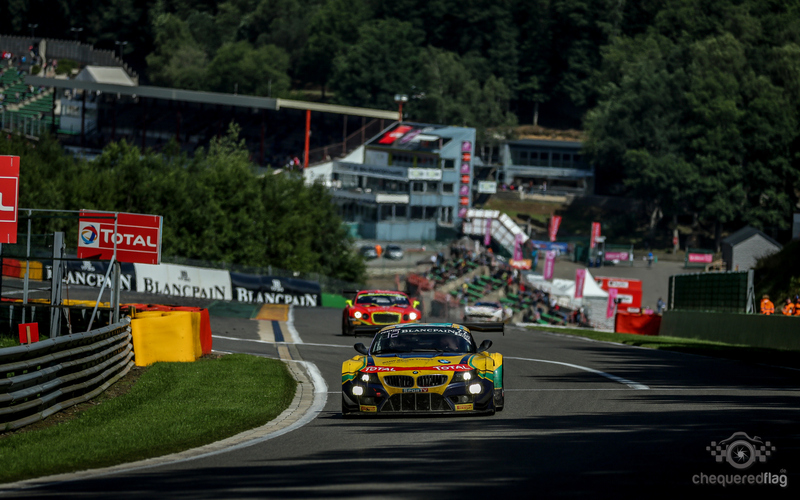 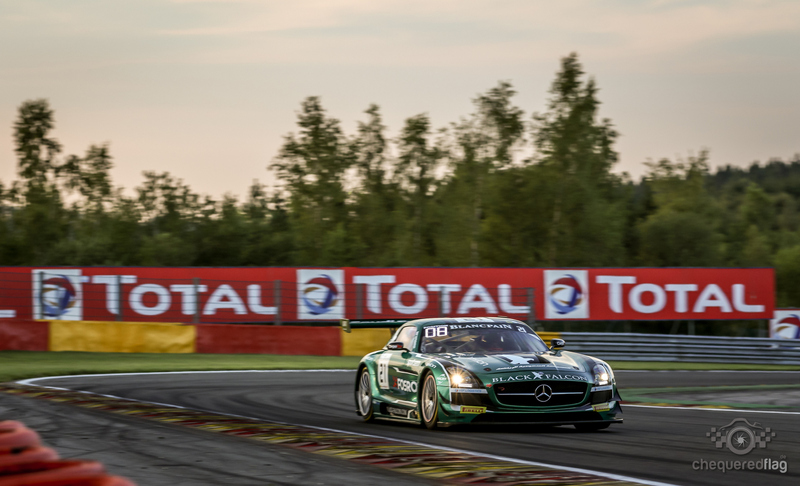 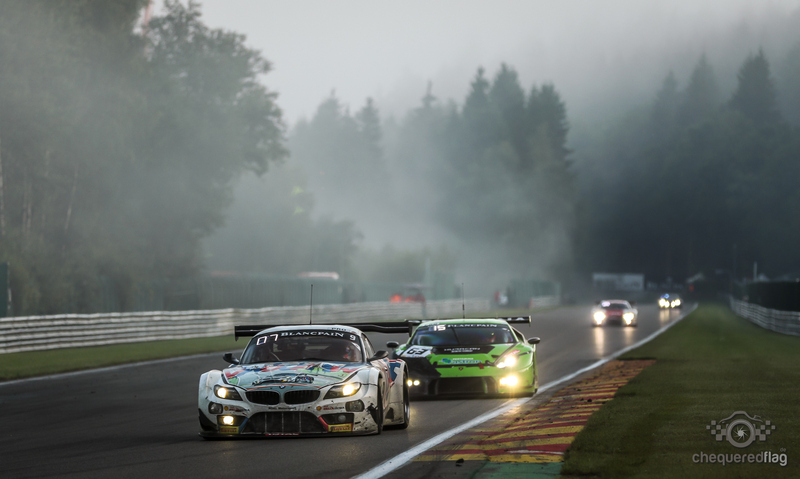 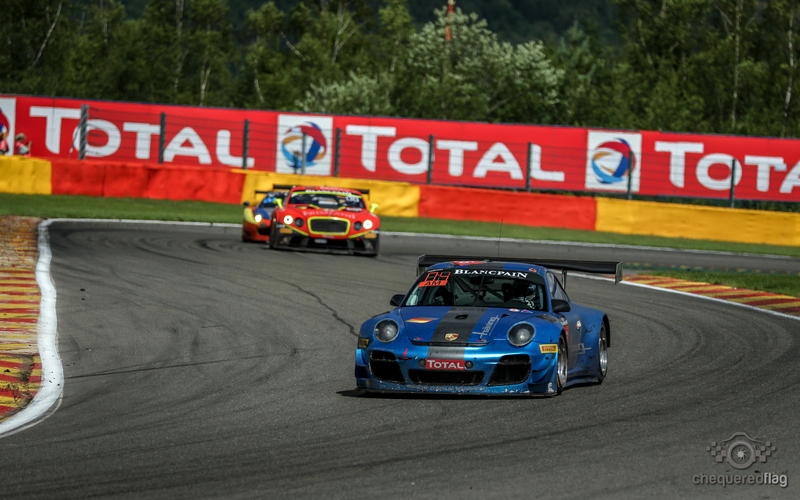 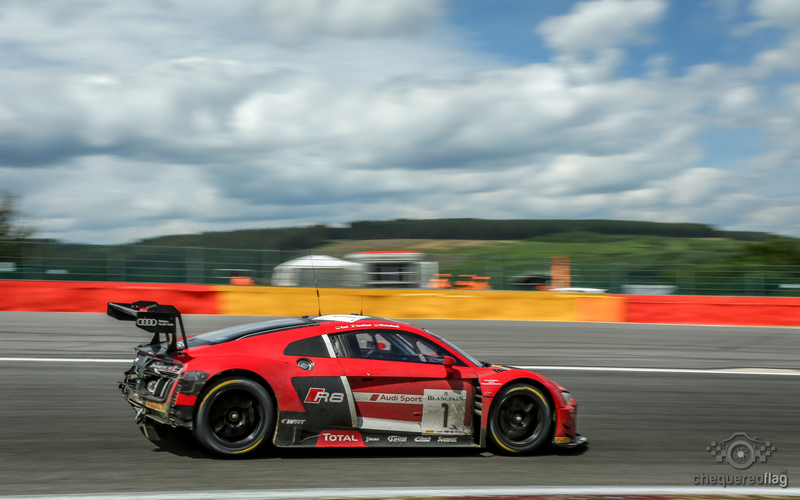 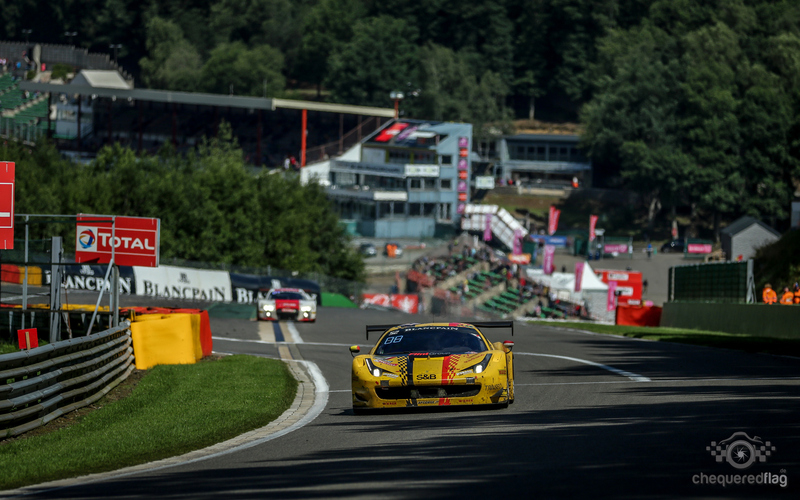 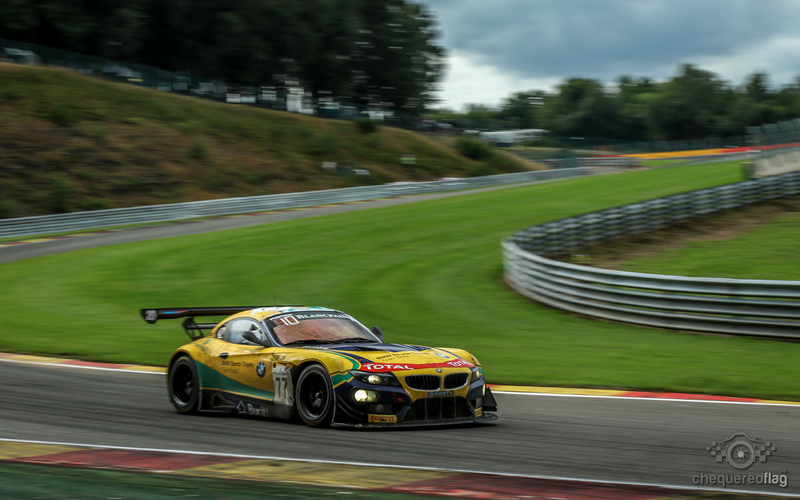 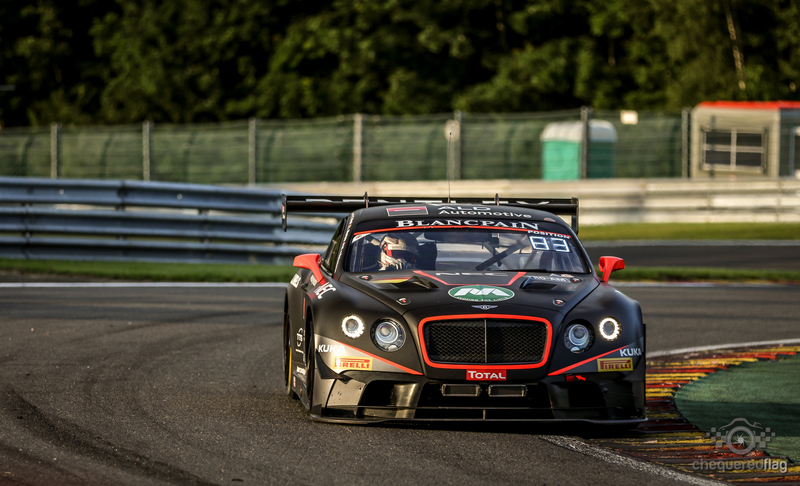 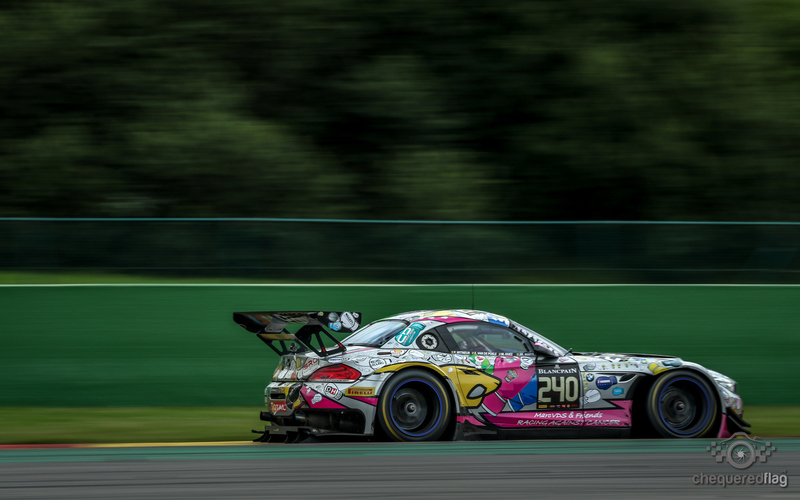 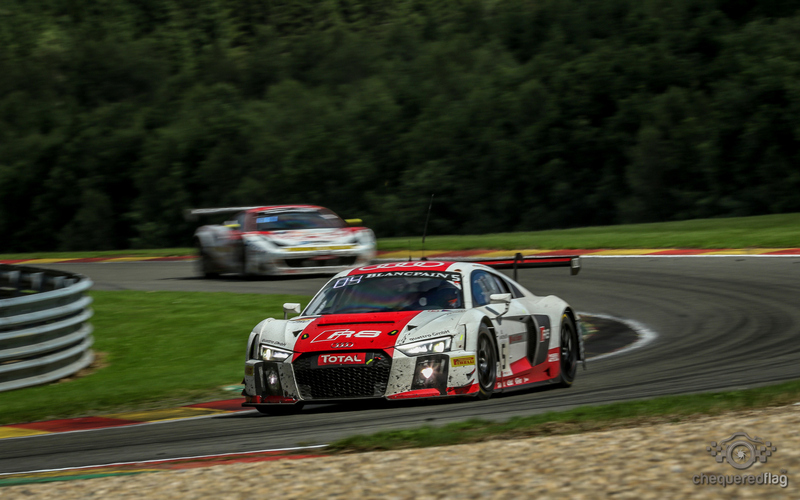 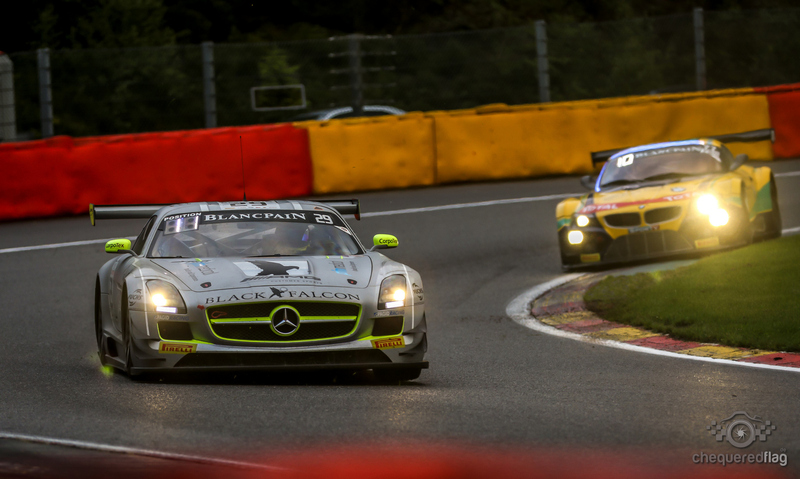 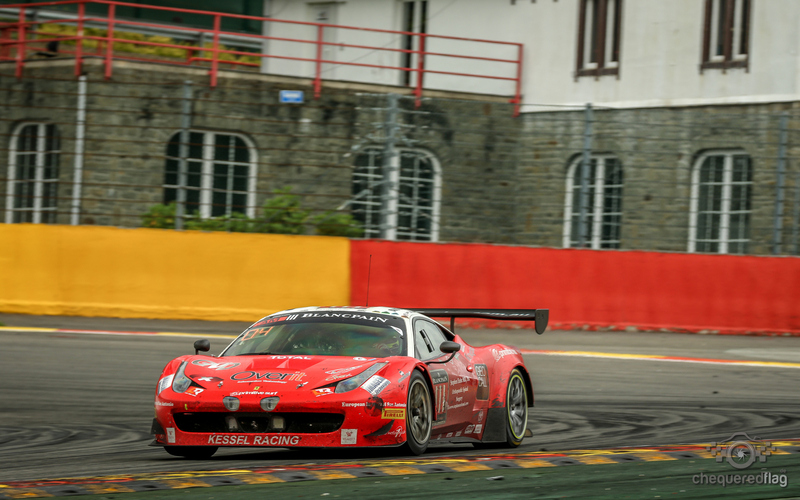 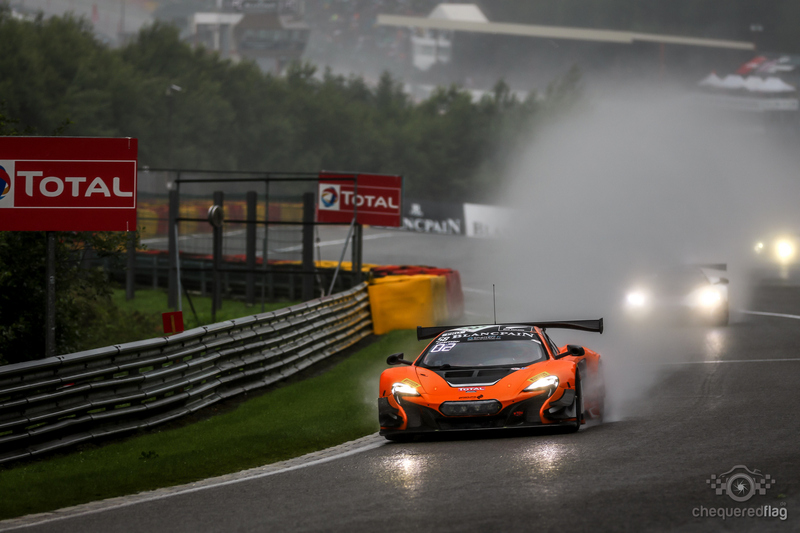 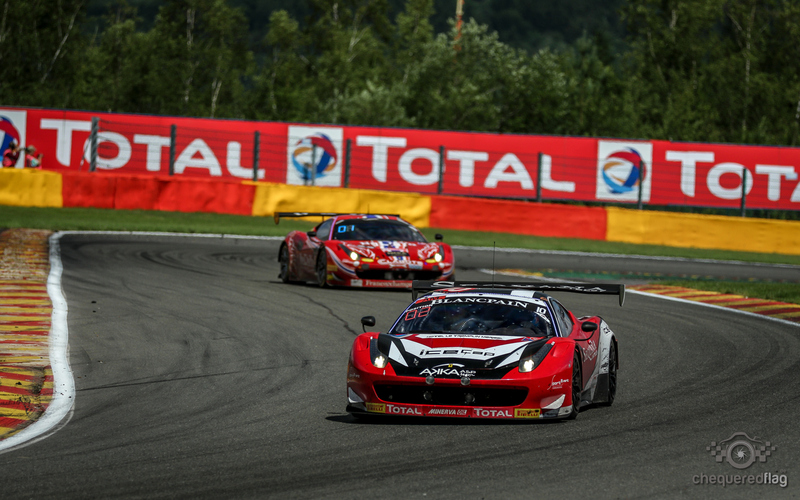 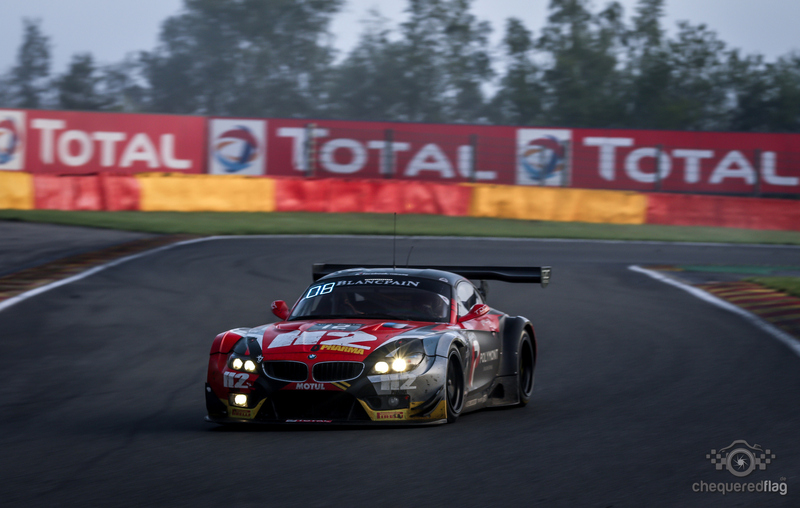 Spa 24heures 2015.. what a wonderful event. 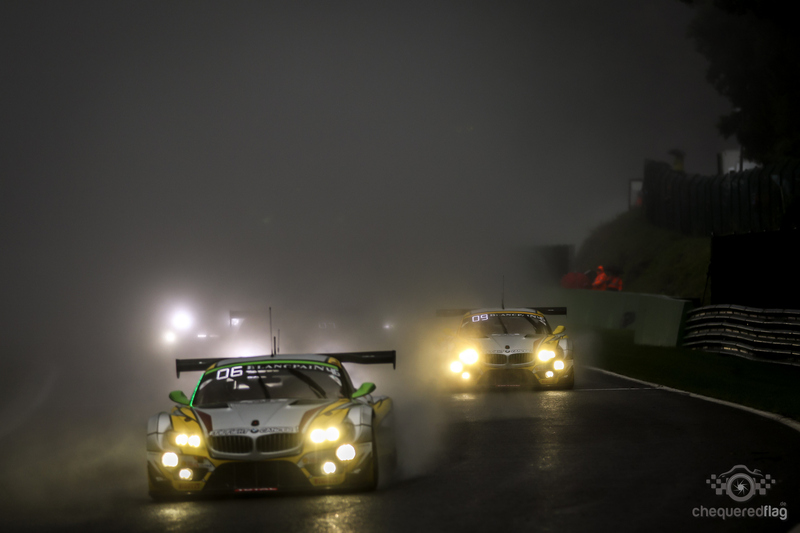 So many different Weather conditions. 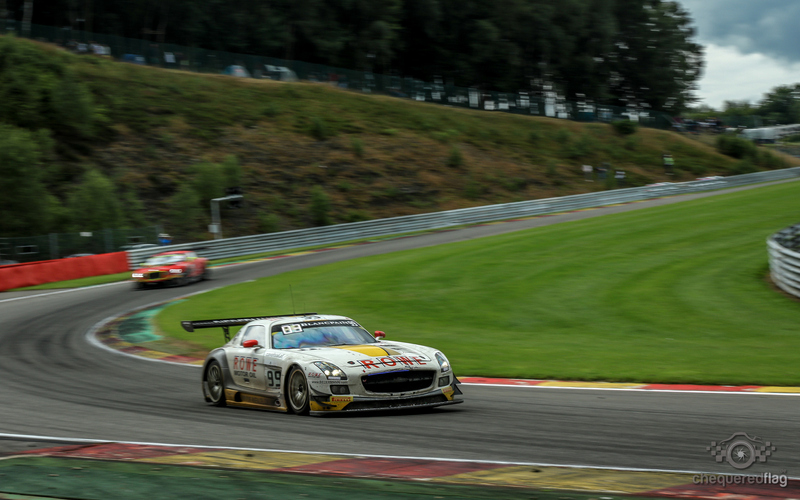 So many different Car Manufacturers were in the Lead. 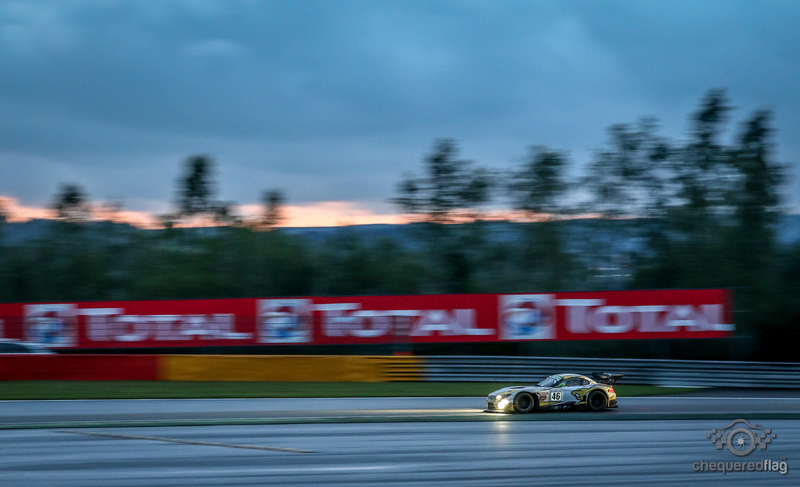 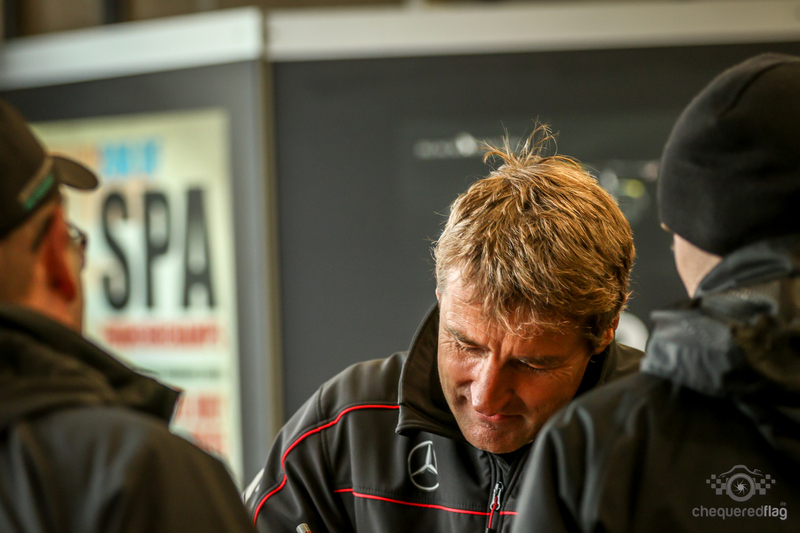 McLaren to start, Mercedes in the Night and in the End it was a well fought battle between BMW and Audi. 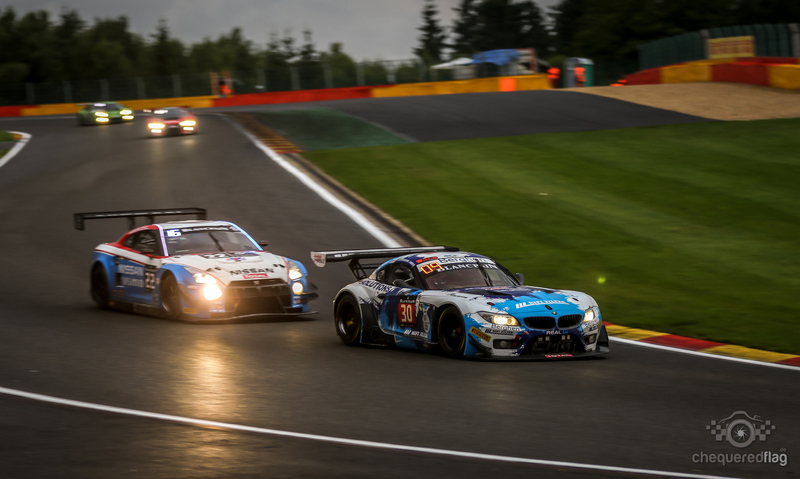 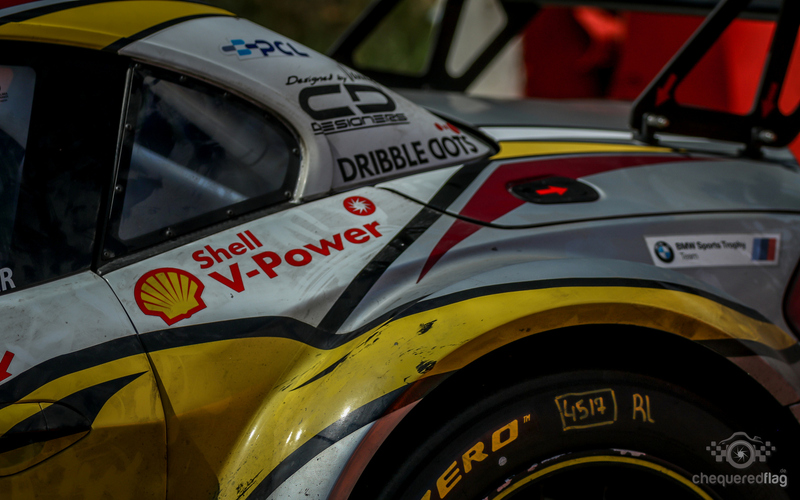 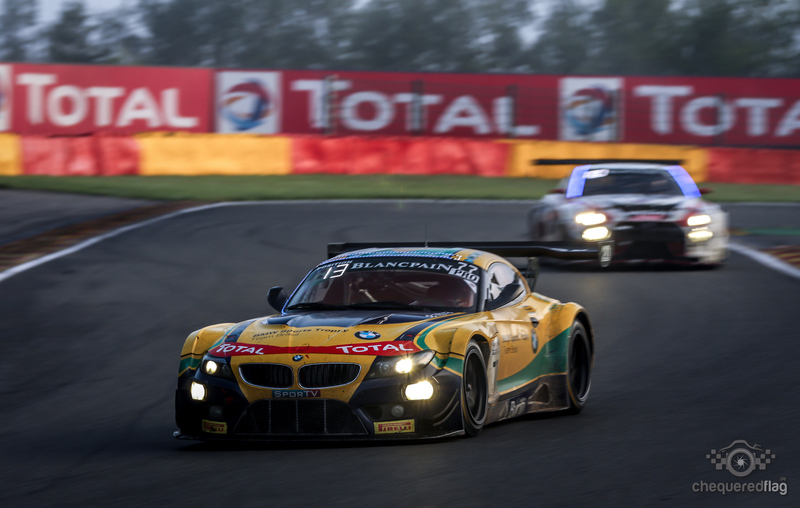 The leading BMW had a Engine failure so the #46 Car had to battle it out vs the Audi's. 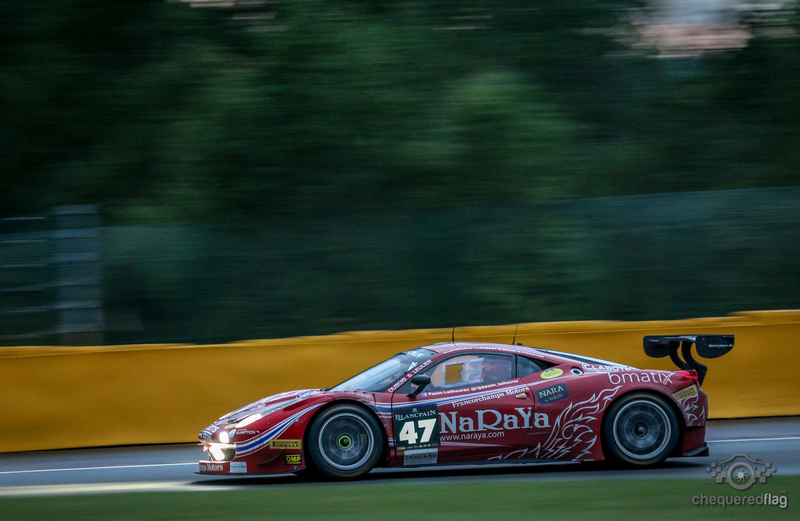 It coincidentally was the Same chassis that lost the 2014 Race in the last laps. 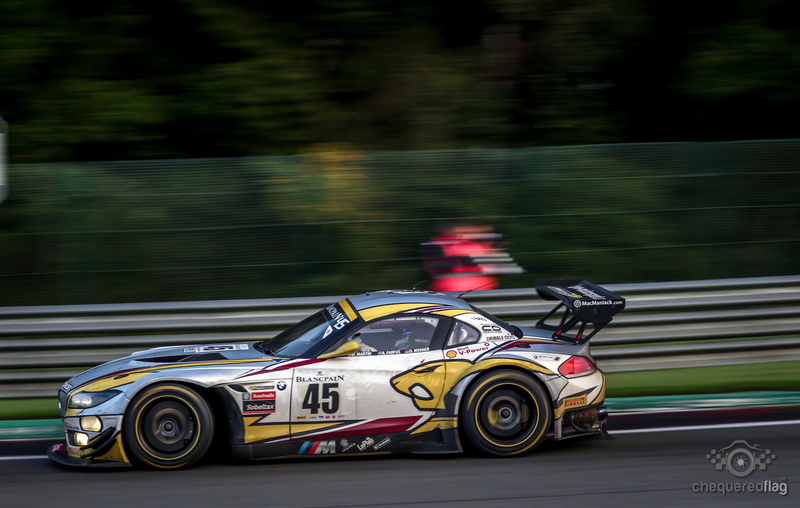 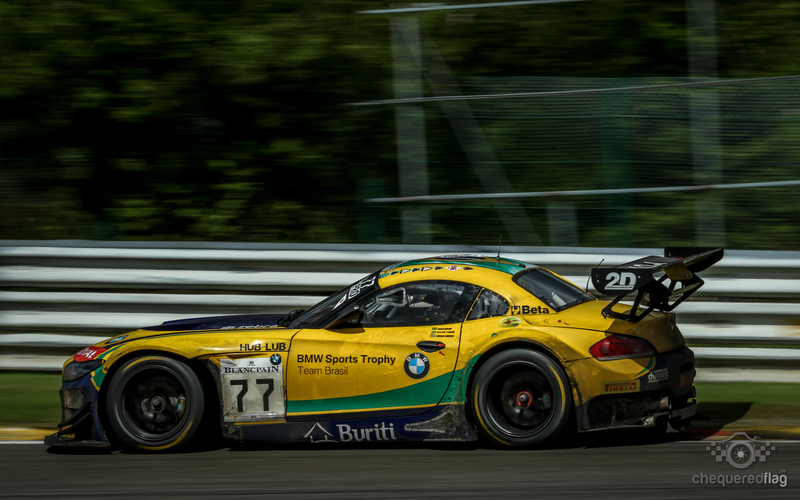 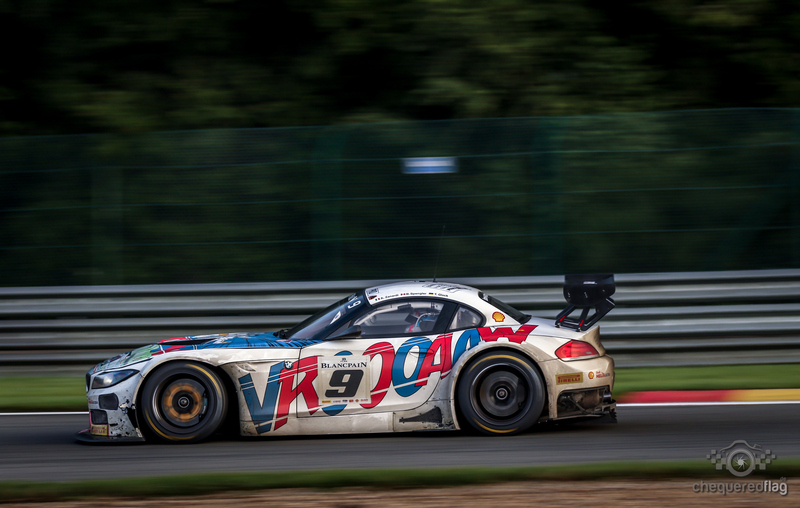 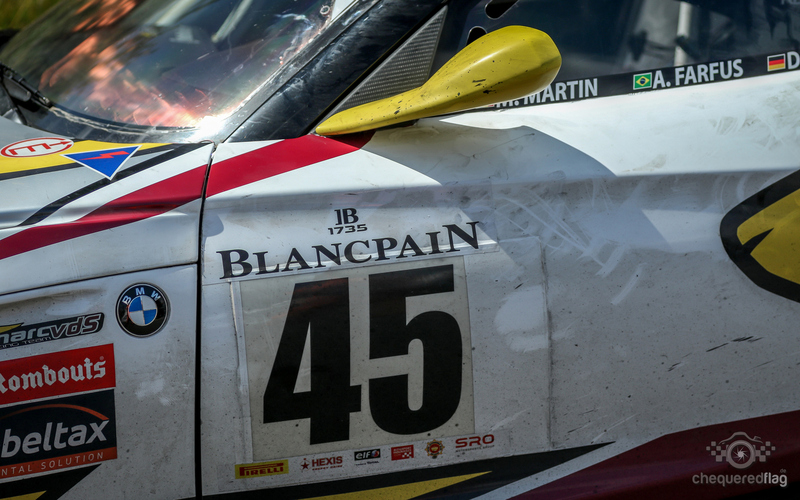 But Chassis #1049 will now reside in the BMW Museum as the only Z4 GT3 that won one of the Big endurance Races. 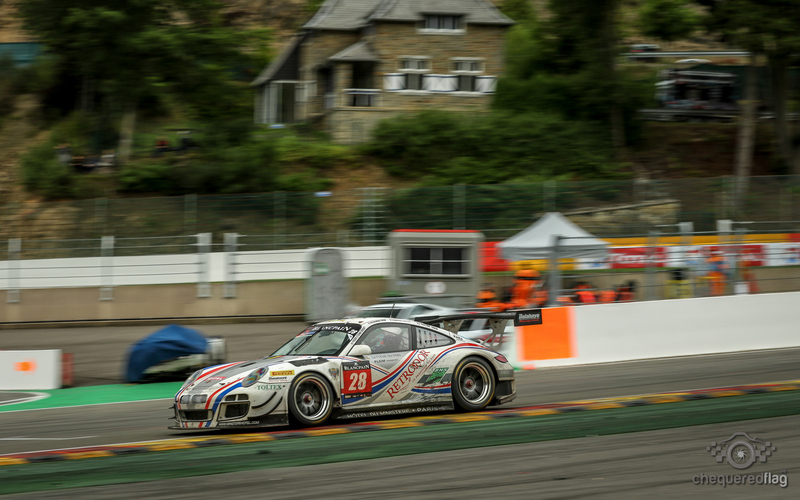 Laurens Vanthoor, Nicki Thiim and Maxime Martin used my Pictures for their Race Resumé in the Social Media :) Pretty Proud of this too.